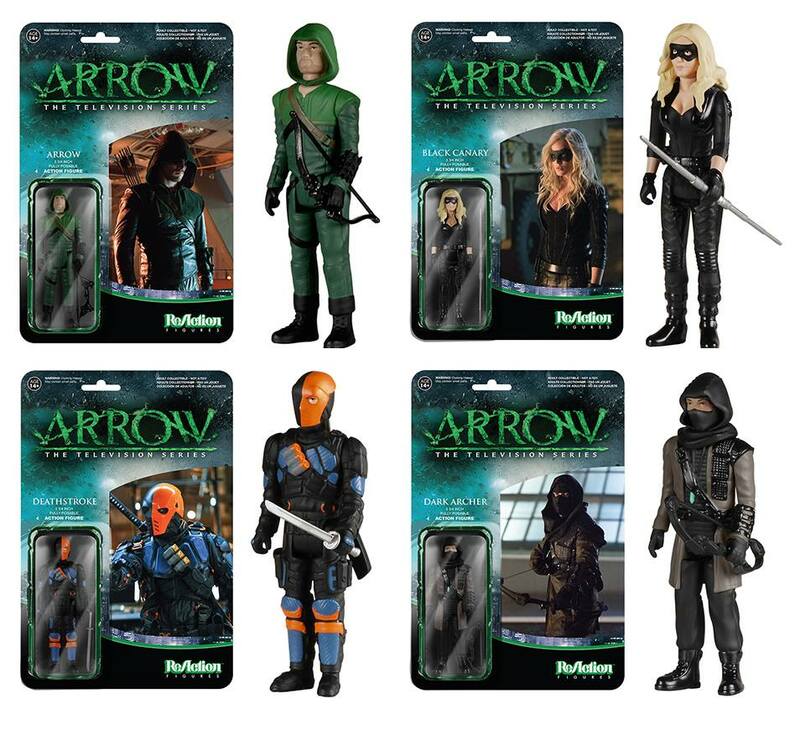 Residents of Starling City, have no fear, these Pop!’s & ReAction Figures have not yet failed your city! 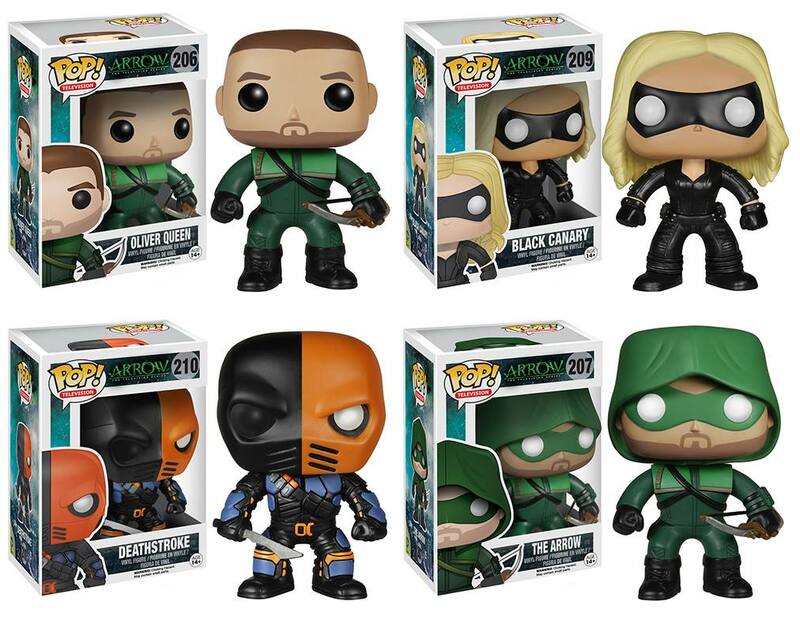 Funko is bringing Oliver Queen and company to life with our new Pop! & ReAction Series! His name is Barry Allen and he’s the fastest man alive! Central City’s favorite speedster is making his debut! 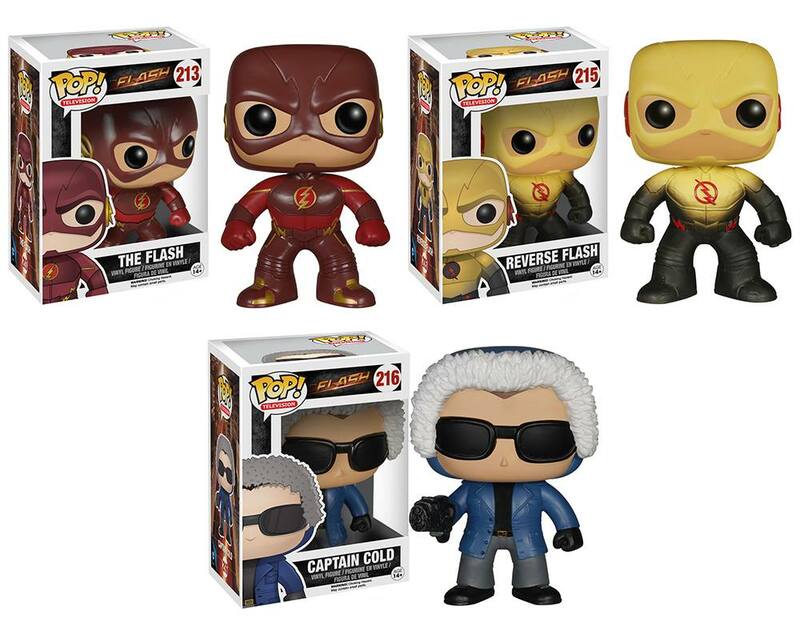 We couldn’t forget Captain Cold either! 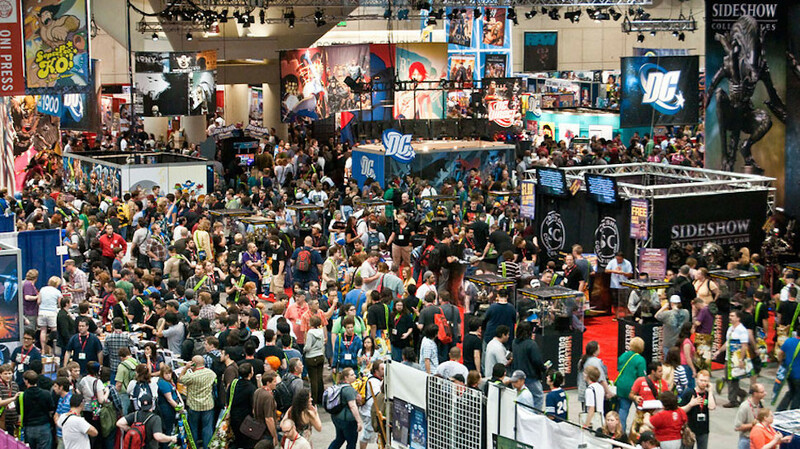 What’s a speedster without his rogues? 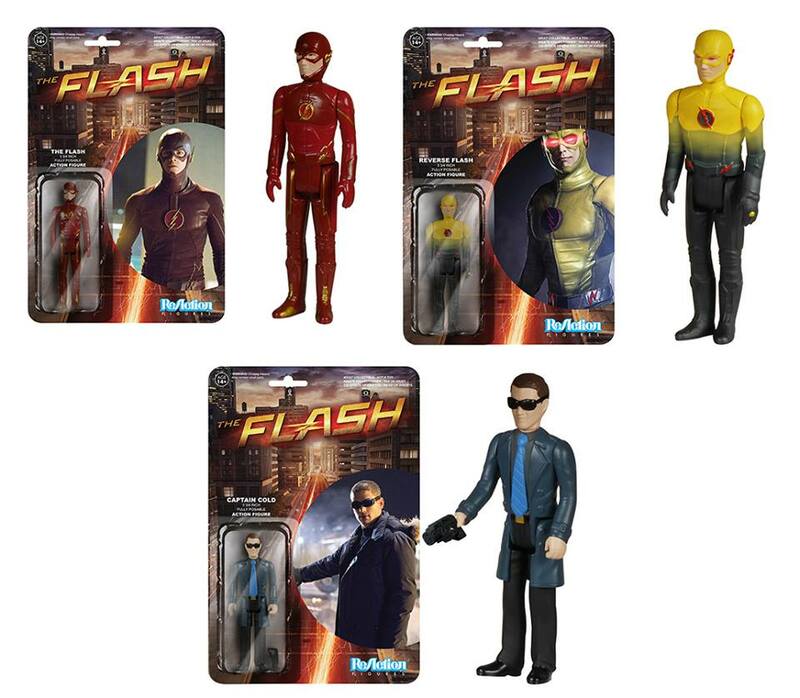 I like the reverse flash figure the best, can’t wait to purchase it!